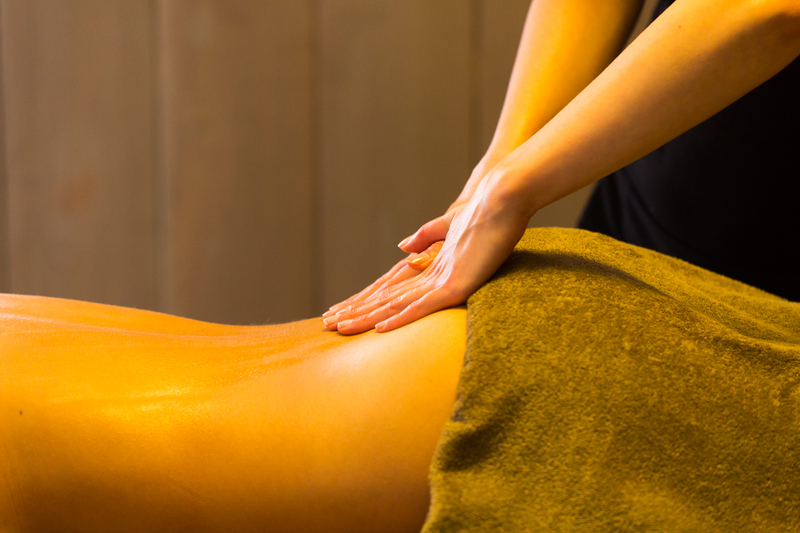 Who doesn't love a great massage? A lot of people will say they are a big fan of massages, but we all too often forget to treat ourselves to a moment of relaxation. 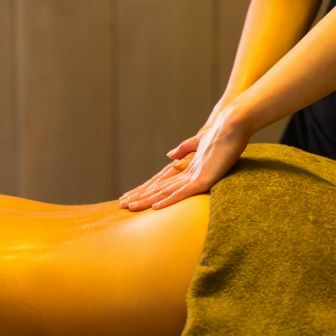 Massages aren't only pleasant but also good for your health. A massage gives energy, stimulates your blood circulation, reduces stress, removes toxins from your body and helps improve your breathing, Enough reasons to treat yourself to a great treatment. Why do guests book a massage at our beauty salon? ✔ Broad and varying array of massages and treatments offered. ✔ Can be combined with a spa entry for the ultimate wellness experience. ✔ Our treatments are highly regarded with an average rating of 8.3. ✔ The knowledge and expertise of our massage specialists received an average rating of 8.5. The combination of a day in the spa and a great treatment session makes for a complete wellness experience. Every day hundreds of satisfied guests return home after a great day in the spa including a wonderful treatment session. On our website, you can choose the desired treatment without having to pay online reservation or administration fees. 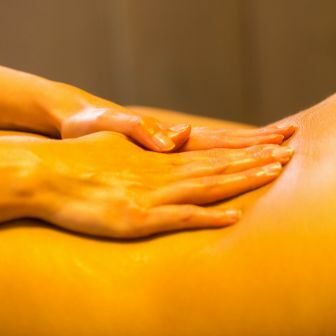 What symptoms can be combatted by a great massage?